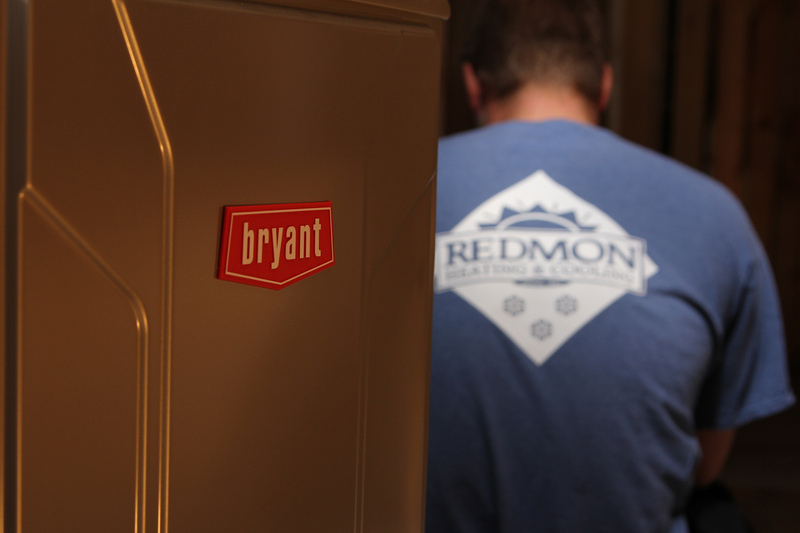 Redmon Heating & Cooling offers many residential services. Increase your return on investment with a longer life of equipment. 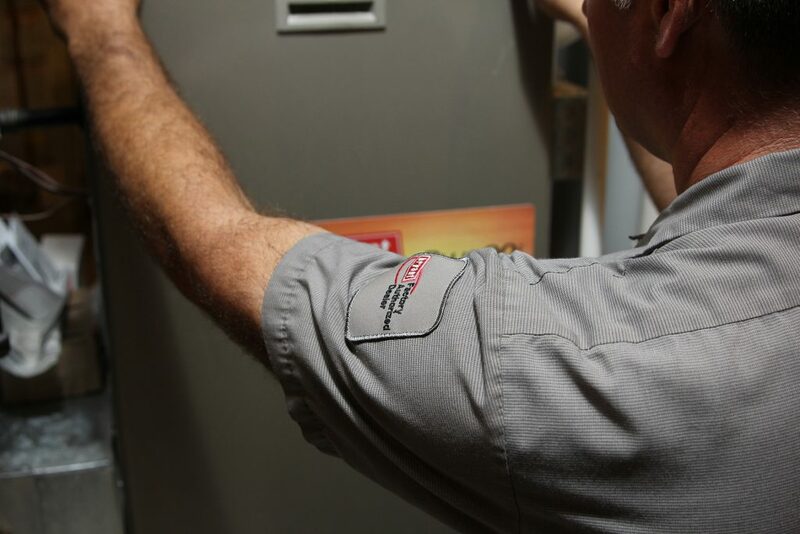 Routine maintenance will allow your equipment to run at its peak performance saving energy and money. 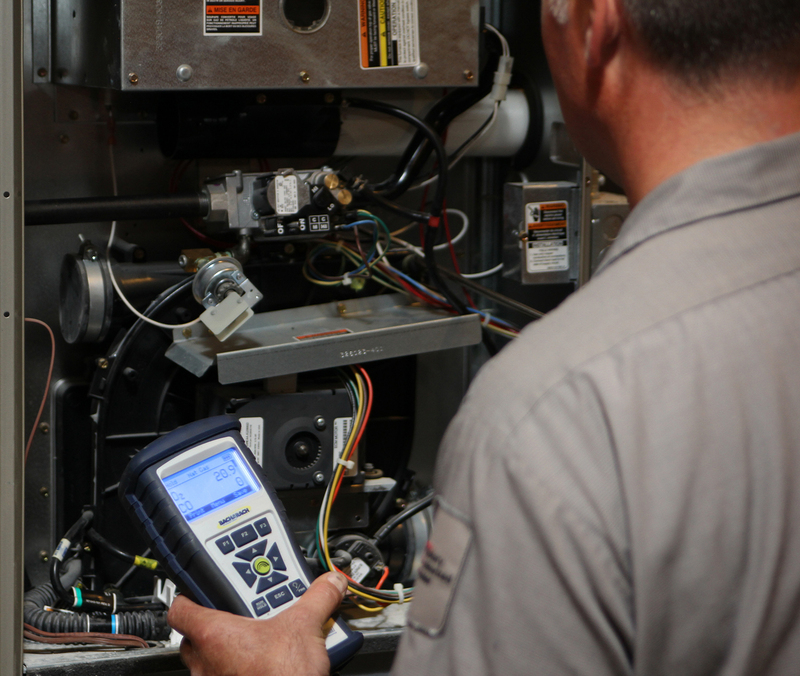 We offer annual service agreements so you can be sure your heating and cooling systems are safe and working efficiently to lower your energy bills and protect your family. FREE in-home estimates for air conditioning or furnace replacement. We offer 80%-97% high efficiency furnaces and boilers. We’ll help you keep your money in your wallet as energy prices continue to skyrocket. 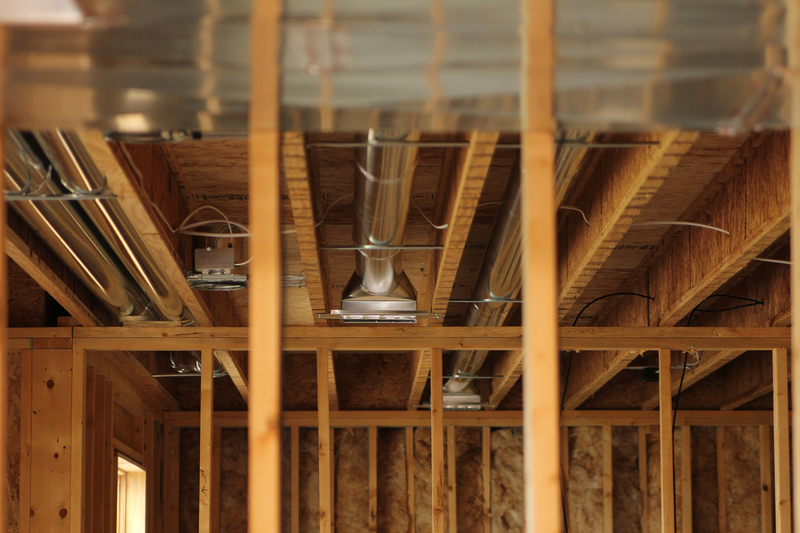 Our experienced technicians can design duct systems for new construction to ensure your new home is comfortable and energy efficient for years to come.Contact usfor more information. Increase your return on investment with a longer life of equipment. Routine maintenance will allow your equipment to run at its peak performance saving energy and money. Annual maintenance will put your mind at ease when your equipment is operating in those high demand climate conditions. Beginning of the agreement month scheduling reminder for preferred customer to have equipment serviced. 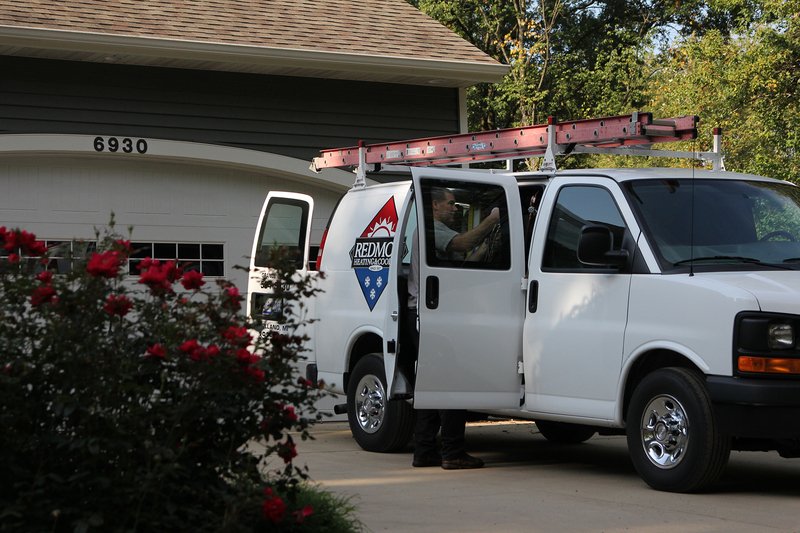 Redmon Heating & Cooling offers FREE in-home estimates for air conditioning or furnace replacement. We offer 80%-97% high efficiency furnaces and boilers. We’ll help you keep your money in your wallet as energy prices continue to skyrocket. We offer a variety of air conditioners and heat pumps based on your home and family needs. Contact us to schedule a convenient time for your FREE in-home estimate.